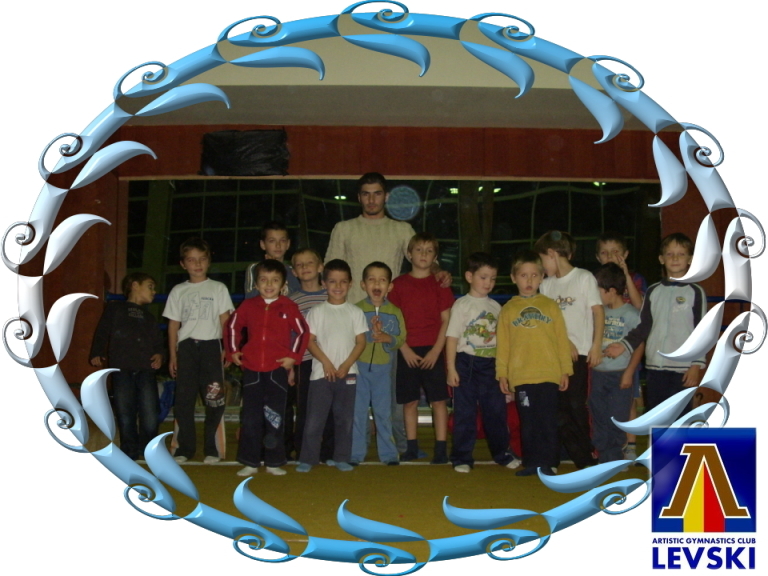 I worked as a gymnastics coach at Levski GC from 2008 until 2012. 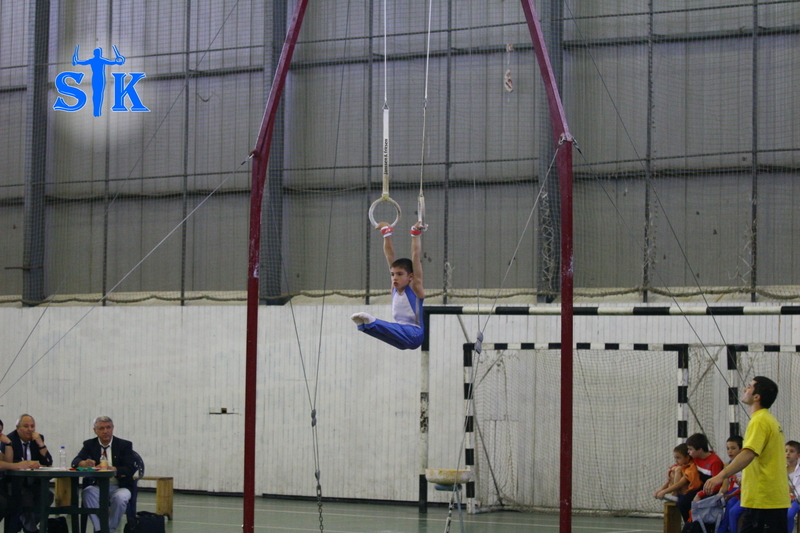 Levski Gymnastics Club is one of the biggest clubs for the sport of gymnastics in Bulgaria. 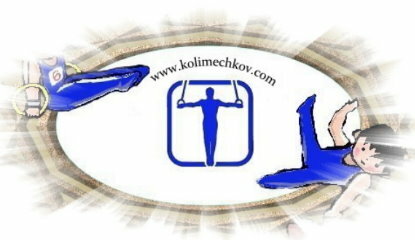 Levski GC is also a member and part of Levski Sports Club, which is the oldest sports organisation in the country. 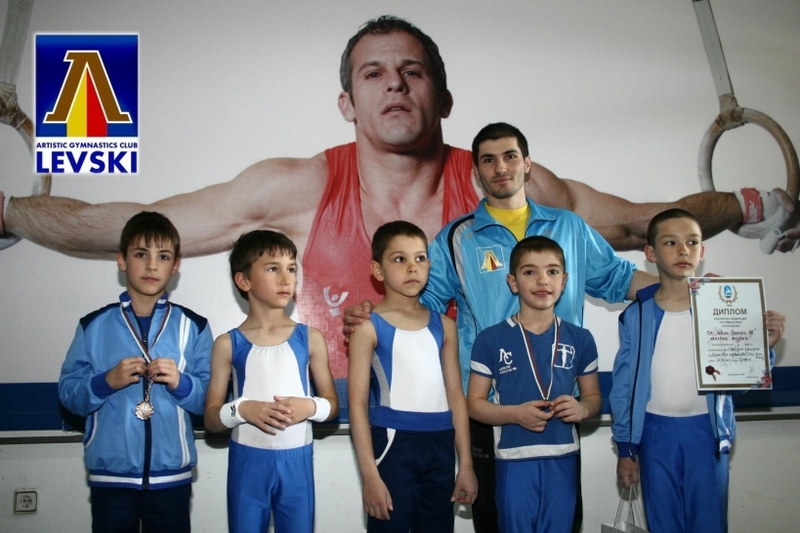 The club has had many great gymnasts, one of whom was the Olympic champion on Pommel horse in Seul 1988 - Lyubomir Geraskov. 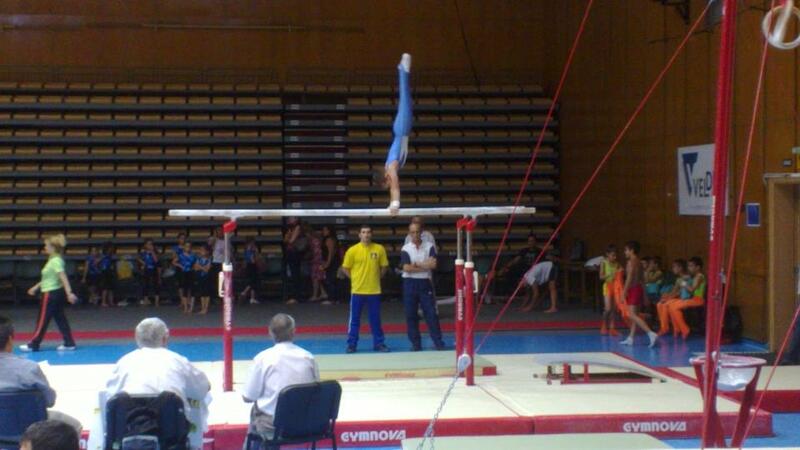 I joined Levski GC as a gymnast at the end of 2002, and in 2007 I started working as an assistant coach at this club. The same year I was registered for a 4 academic year full time higher education course leading to the degree Bachelor of Arts (programmes: Sports and Physical Education). 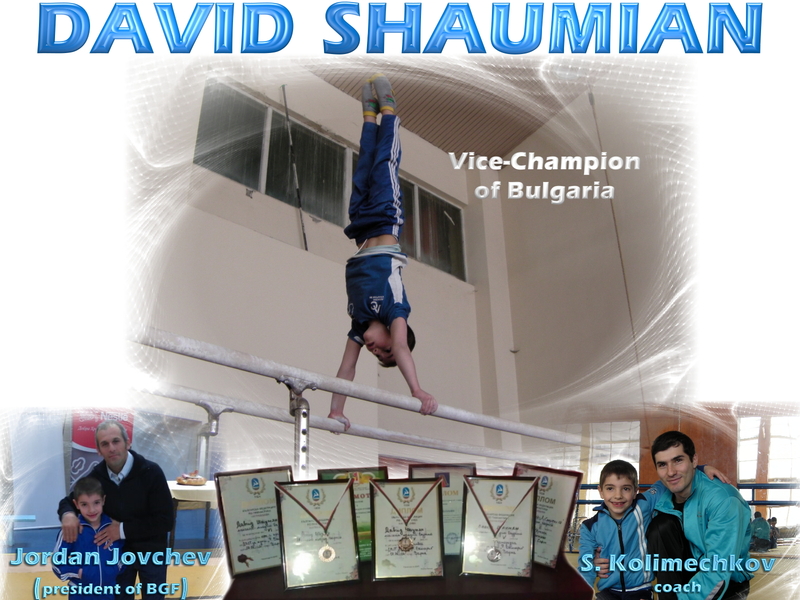 In 2008, the club started from scratch and needed new coaches, therefore I was given the position of an artistic gymnastics coach and chance to have my own groups of children. Later on, I became a head coach in the male section of Levski GC. 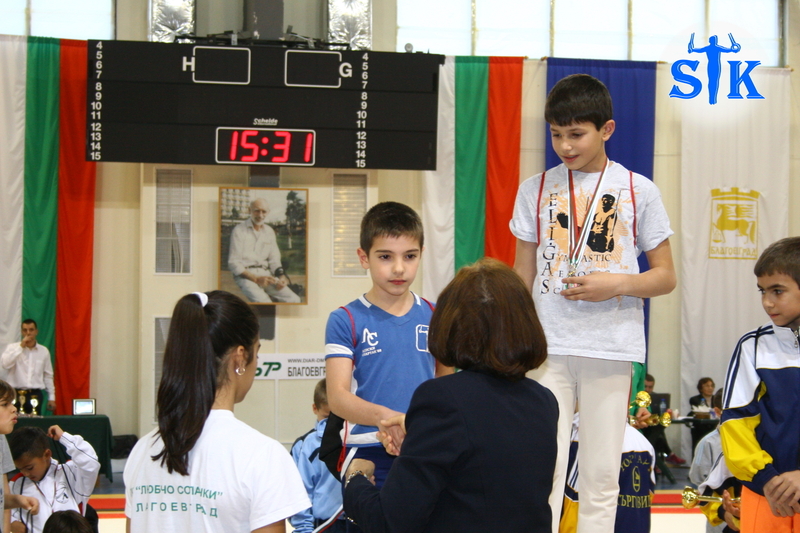 I created the first gymnastics blog in Bulgaria, about artistic gymnastics training for children, in 2010. 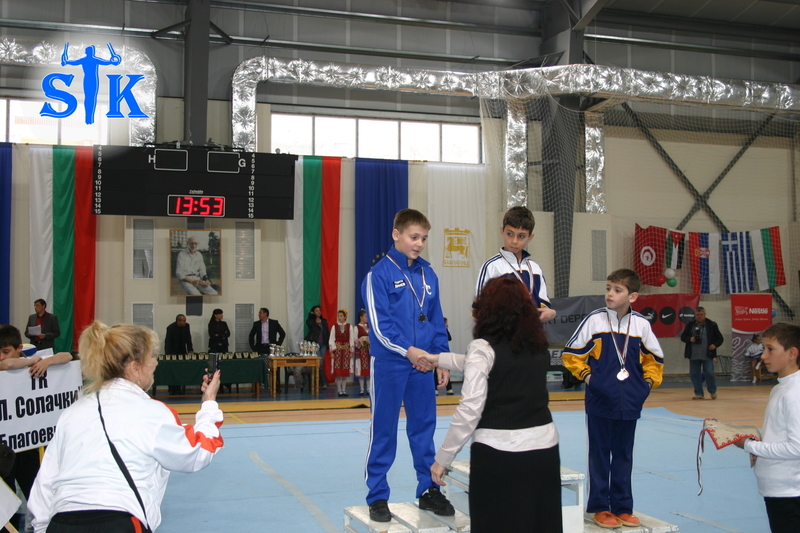 The main goals were to popularise gymnastics as a sport, to involve more boys and girls in artistic gymnastics, as well as to present up to date information to all parents and their children, who were doing gymnastics from 2008 to 2012 at Gymnastics centre 'Levski' with me, coach Stef. 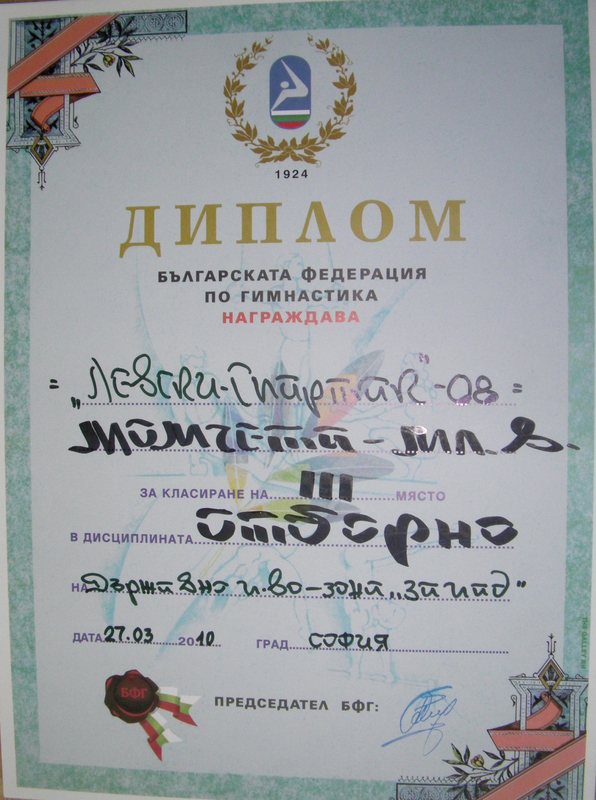 I was awarded a Bachelor's degree in Sports science with professional qualification for an artistic gymnastics coach in 2011, after excellent defence of my thesis paper and excellent grades on the state exams in front of the Gymnastics Department and the Physical Education Department at the National Sports Academy 'Vassil Levski' Sofia. The following year, I obtained a Master's degree in Physical education. 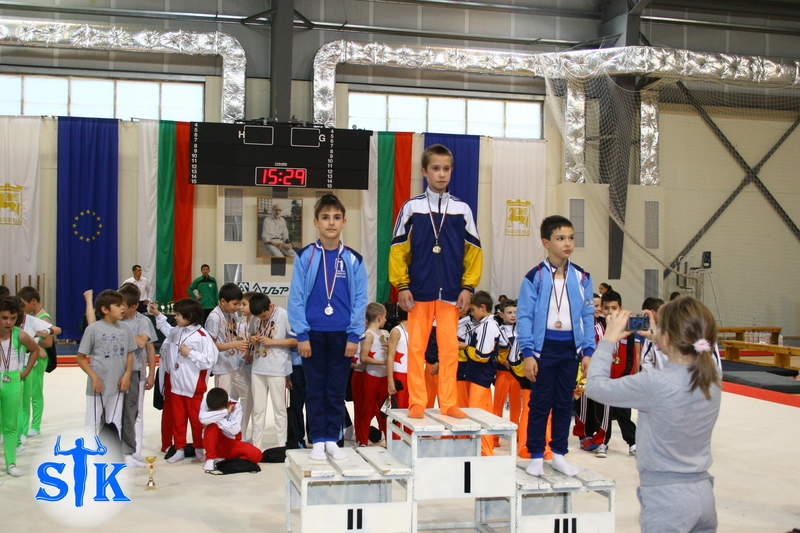 In the period between 2008 - 2012, we participated in many sports events and gymnastics competitions all over the Bulgaria. Moreover, I organised a new event (annual artistic gymnastics show), which aimed to popularise physical activity and healthy living amongst children. 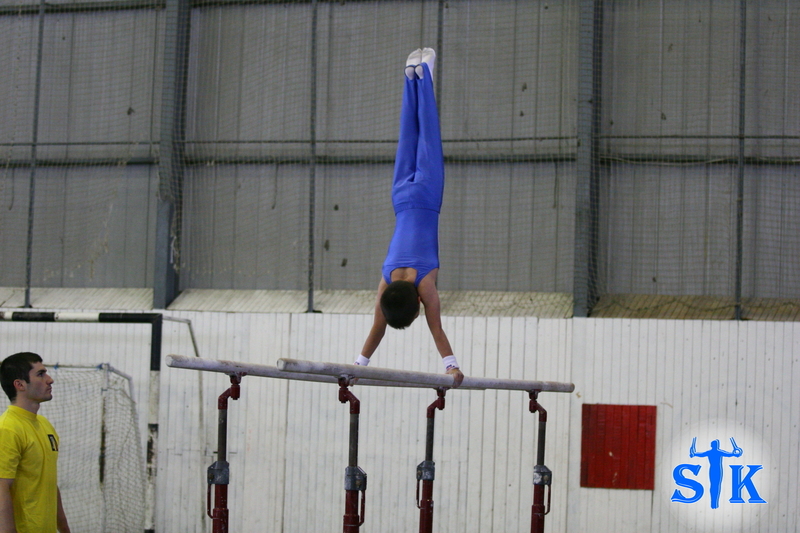 The best of all can be found here on our new Gymnastics Coaching Page. To find out more, please use the quick links menu on the top left corner. 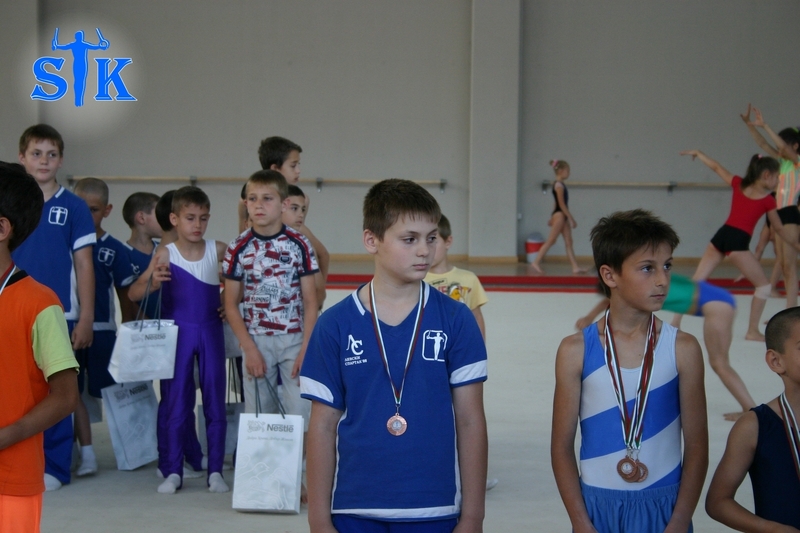 Probably one of the most important achievement was my scientific research, entitled 'Assessment of the Daily Diet of Pre-school and Young school Children who are doing Artistic Gymnastics', which had a positive impact on how and what we eat. 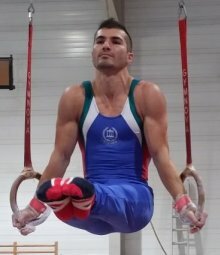 I believe that the results and the following presentations made you (all parents and children who participated in this research) think about the importance of being involved in physical activities and provided you with scientifically proven evidence about the benefits of doing artistic gymnastics. 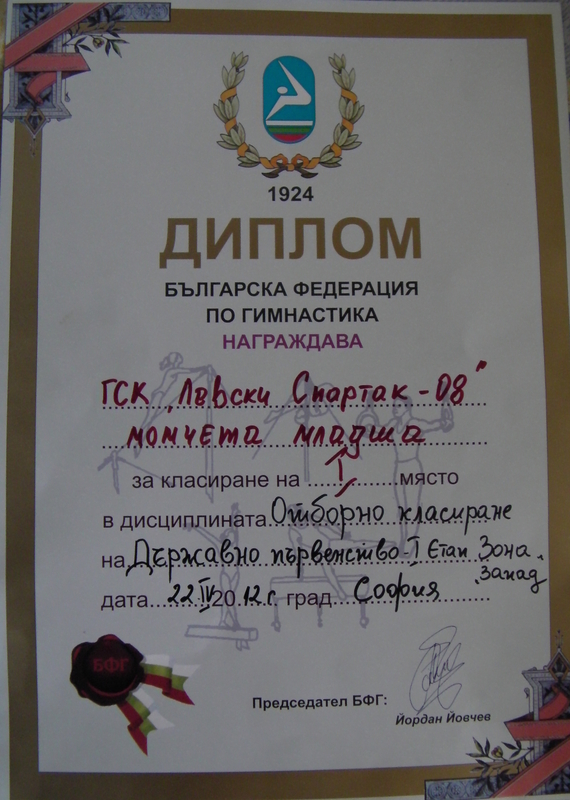 At the end of 2012, I was given an award by Levski GC for my contribution to the club. 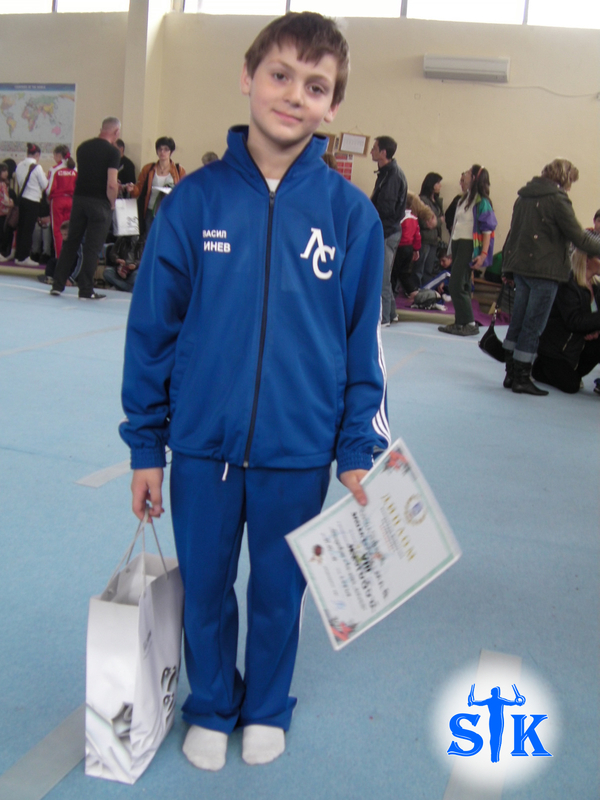 The award was presented by Mr Nikola Prodanov (president of Levski GC & ex-president of the Bulgarian Gymnastics Federation) and Mrs Stanka Pavlova (honorary coach of Bulgaria & Sports Director of Levski GC) during the annual Christmas Show. They whished me the very best of luck in the United Kingdom and told me that I should never forget the place I grew up, and that is exactly this great club Levski Spartak 08 Sofia. but everyone can be a winner!